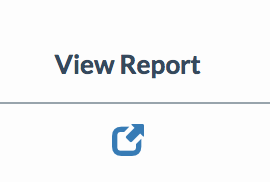 The History tab on your Reconcile page will give you a summary and a full report. 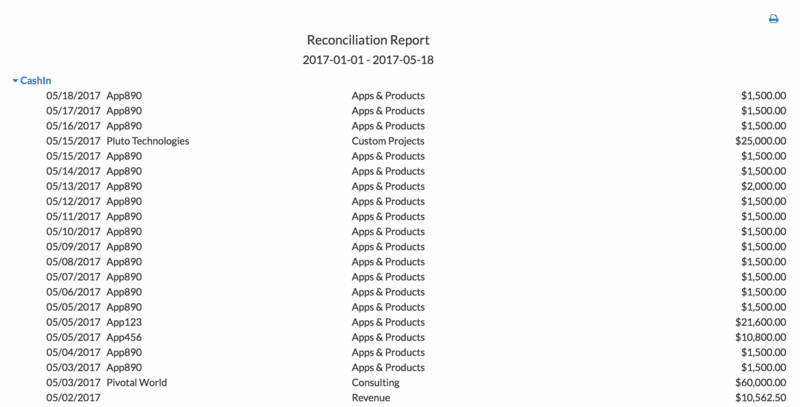 You default view is a summary of your reconciliation. It shows your reconciliation, the date it was completed and who it was completed by, your previous balance, net cash and cash balance. This report can be printed and/or saved for your convenience.